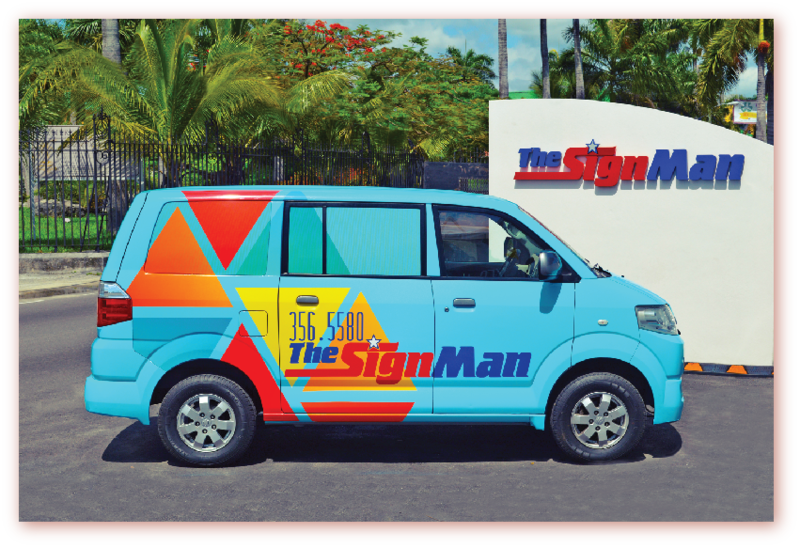 The SignMan was ready for a makeover and we were ready to make it happen! 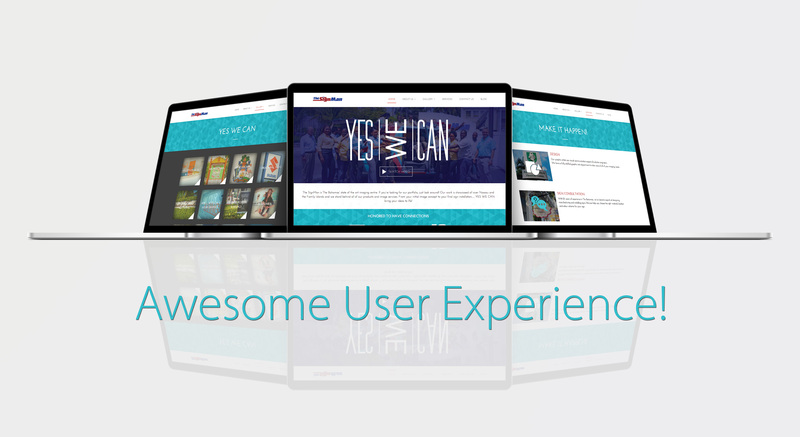 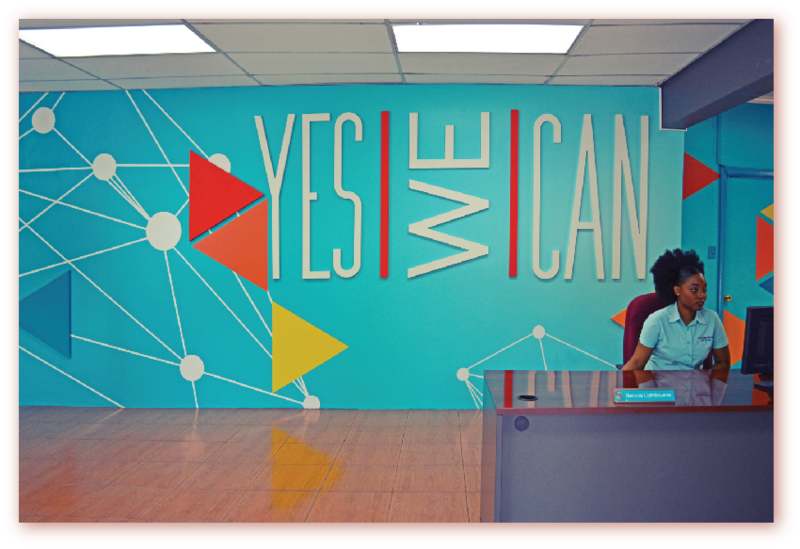 All products and services were rebranded to create a cohesive, vibrant company image, enhancing brand unity. 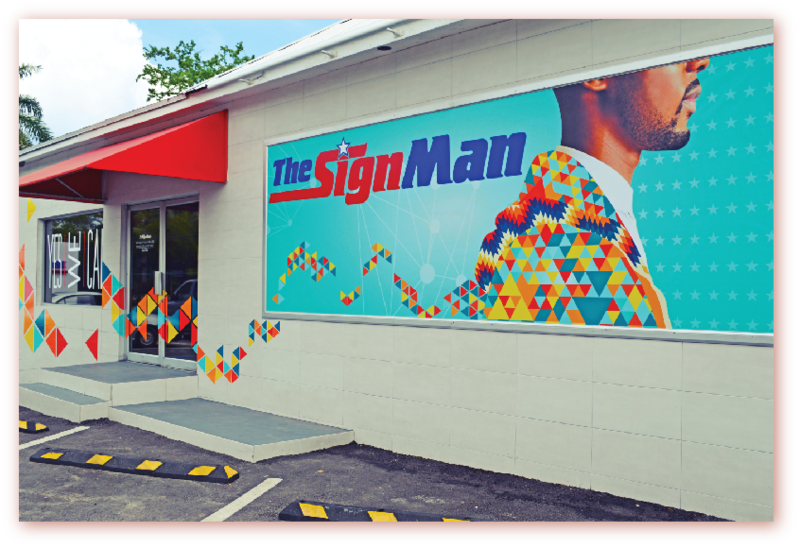 Strategic use of bold graphics and colours transformed their storefront, reception area, vehicle wraps and The SignMan website. 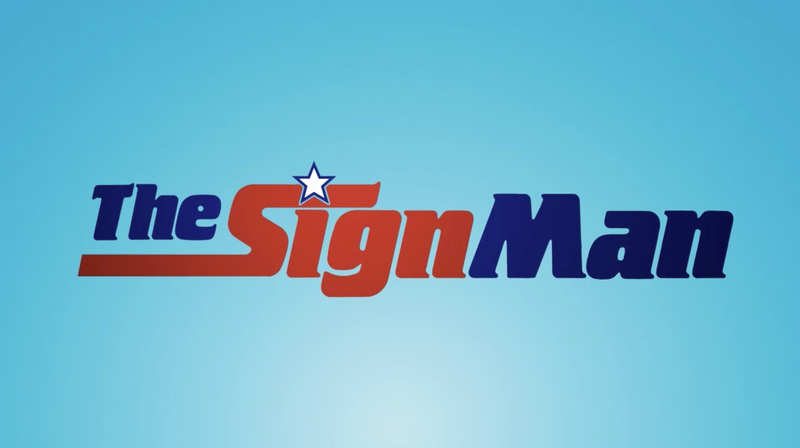 All elements of their new brand image were captured in a viral video, now featured on their website and YouTube channel.